Just when many of us were wondering what had happened to the music career of female dance hall star, Margla Da Raggamuffin gyal, she surfaced with a bang when a video clip of her wedding broke the internet. 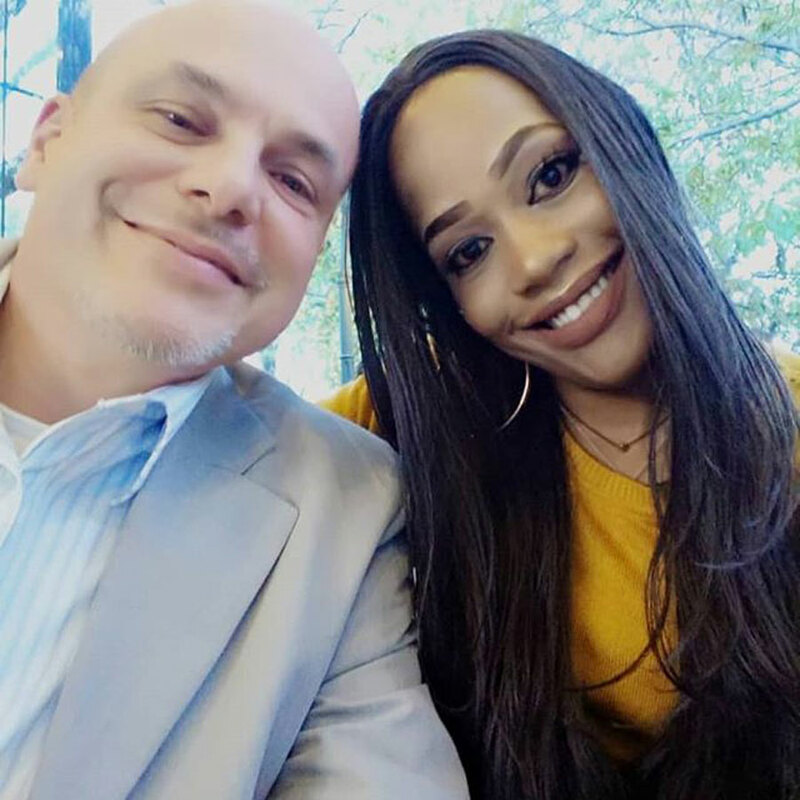 Maria Gladys Namuleme, better known by her stage name, Margla tied the knot with her man of German nationality in a private ceremony over the weekend. It said that the couple have been together for two years. 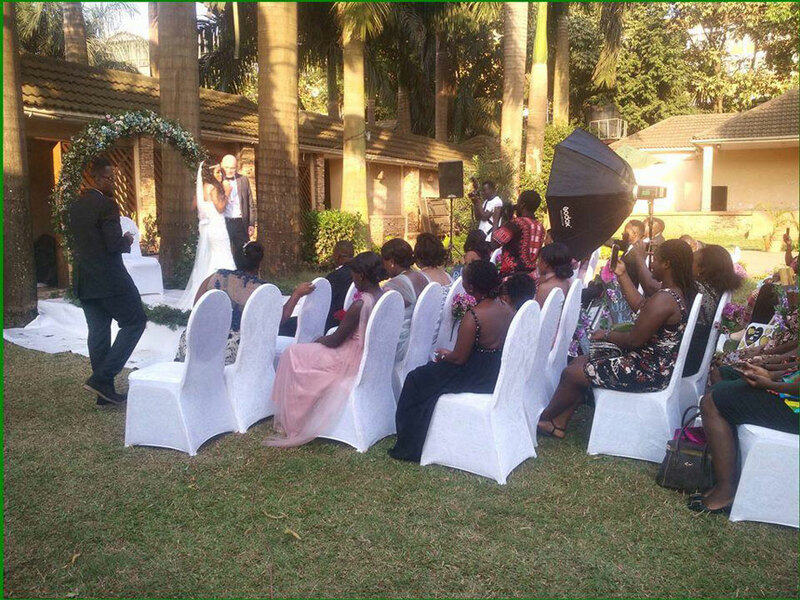 The couple’s reception took place at Protea Hotel Entebbe where they invited only a few close friends and family. Margla’s daughter was the flower girl and sat on the high table with the couple. Margla came into the music scene in 2010. 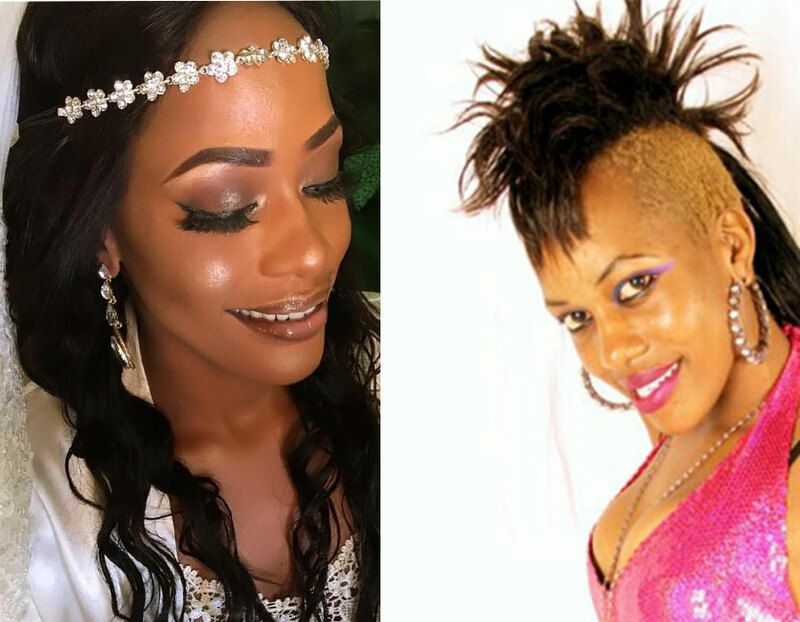 Her crazy hair styles, skimpy outfits, leaking semi-nudes and sensational music videos like the song titled Onkyusa created many controversial views among the public. Soon the music star was out of the public eye until now.